CANINGAM customize and print your Vinyl! If you, like us of Caningam, are a nostalgic of the 50s, 60s, 70s, 80s, 90s and the vintage philosophy and want to give yourself a personalized vinyl, do not hesitate to contact us. CANINGAM offers a custom engraving and printing service for vinyl record players. 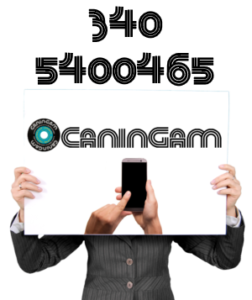 From the engraving of your personalized vinyl record to the hard cover and adhesive label printing, CANINGAM guarantees you a unique product in the world. 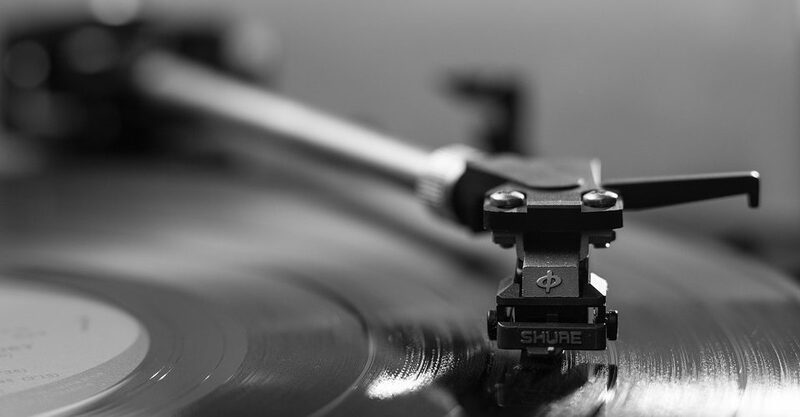 Thanks to our process of engraving in real time directly on PVC (polyvinyl), our Vinyls have a life span comparable to commercial record players and much better than lacquers or other acetates.CANINGAM can record all the music but also all audio files for you.